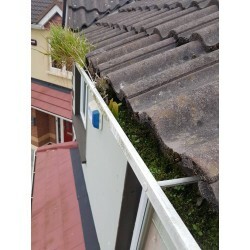 If left unattended the cost of repairing your roof can run into thousands. 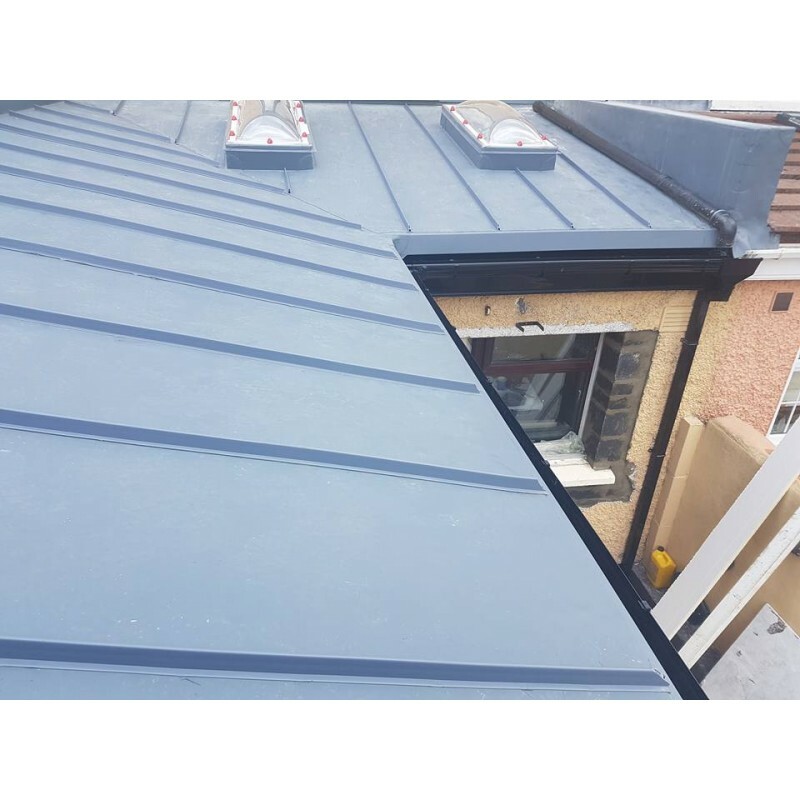 If you have loose tiles on your roof, broken tiles, or simply looking for a roof tile replacement service, Collins Roofing Contractors in Dublin can provide this service. This product is worth 450 loyalty points. 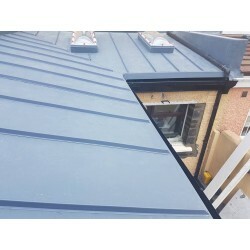 Specialising in flat roof repairs & replacement. 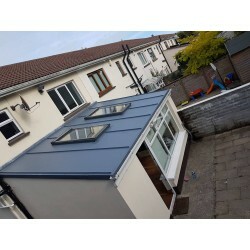 We offer a 10 - 25 year guarantee on all our work, depending on the material used. We can walk you through this. 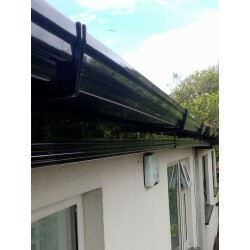 We offer a free quotation service - Simply contact us to arrange a free quotation.